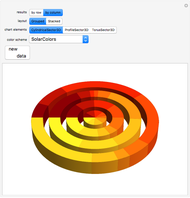 Mathematica includes a wide selection of carefully chosen color schemes that can immediately be used throughout the Mathematica graphics and visualization system. 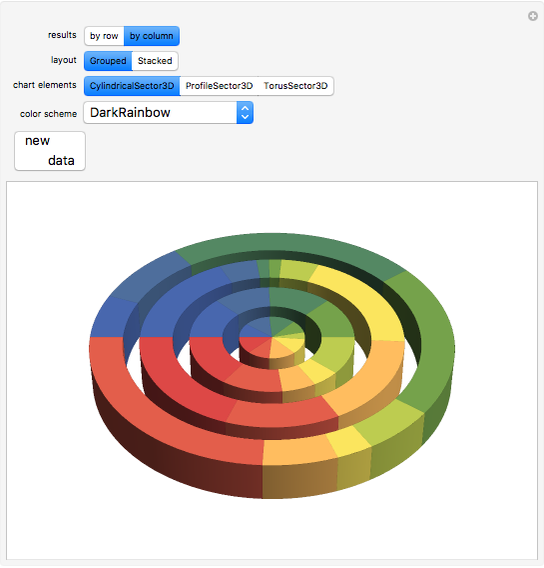 Try it to color your PieCharts. Bernard Vuilleumier "Color Your Pies"